Wonder what a “pseudomolecule” is? Wonder how the first maize B73 pseudomolecule was assembled? Find the answers in this short, soundless video! 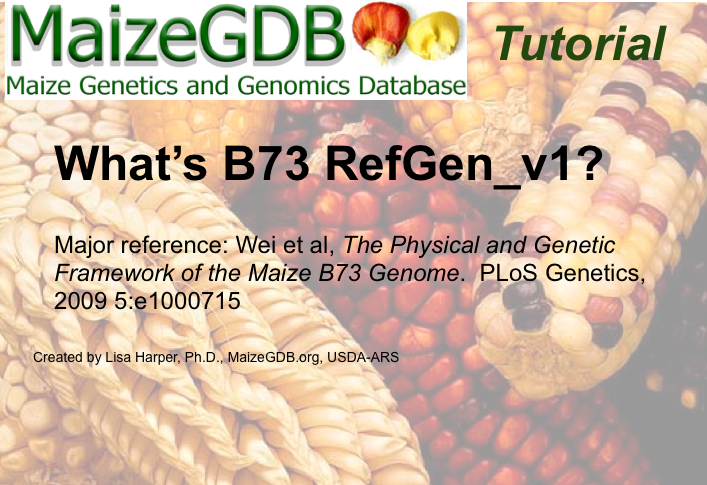 B73 RefGen_v1 is the name of the first B73 pseudomolcule assembly from the Maize Sequencing Consortium. Find out all about it here!